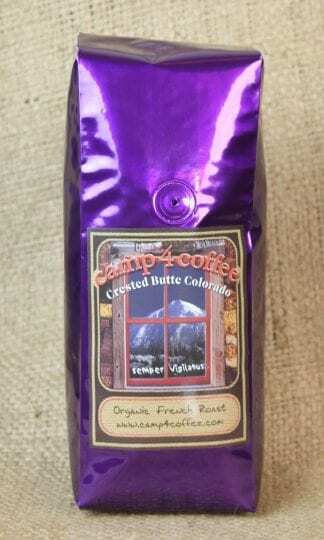 Our French Roast blend of Sumatran and Costa Rican beans. A great balance of smoky flavor and caramel sweetness. 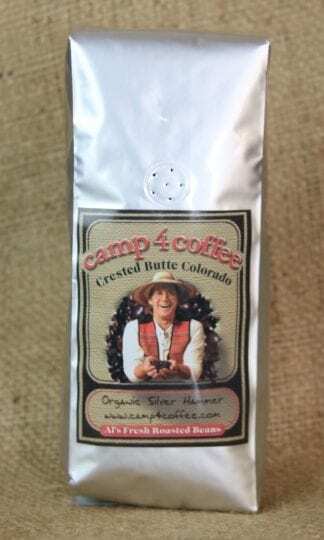 a "1/2 caf" blend of French Roast and Luna Vista. Perfect for those who want a tasty cup with half the kick. 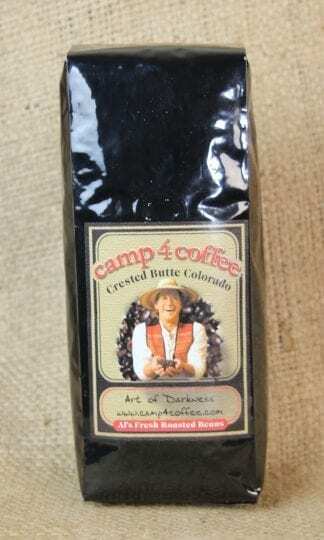 A great dark blend of organic Sumatran and Central American coffees. 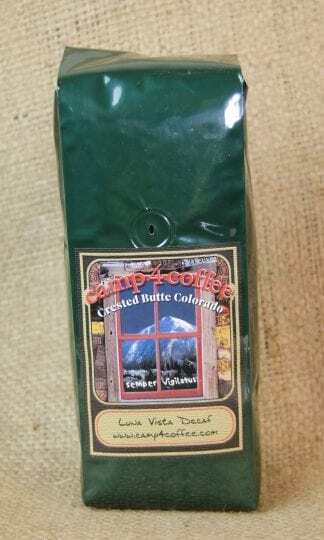 This is our famous house blend with full-bodied flavor. 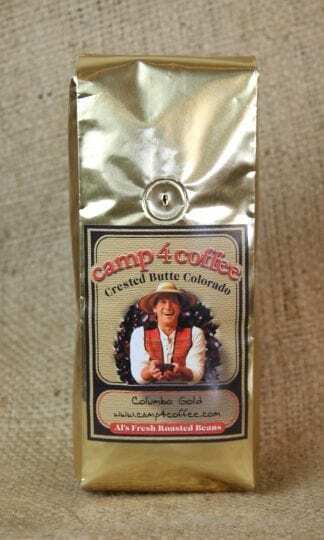 This roast works well with any coffee maker. Sumatran, Costa Rican, Guatemalan and Brazilian beans make it work. The certified organic version of our Sledgehammer. 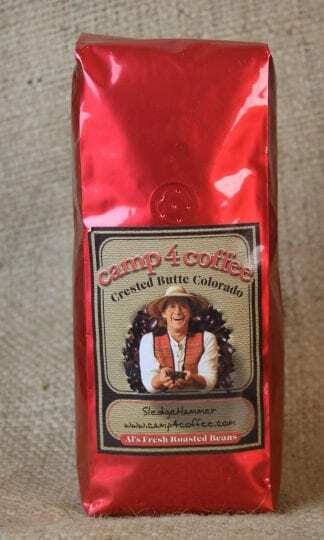 Fullbodied, Medium-Dark with bright highlights and lots of Sumatra for caramel, chocolatey smoothness. This coffee tastes so good its hard to believe its decaf. We use a chemical-free Swiss water process. 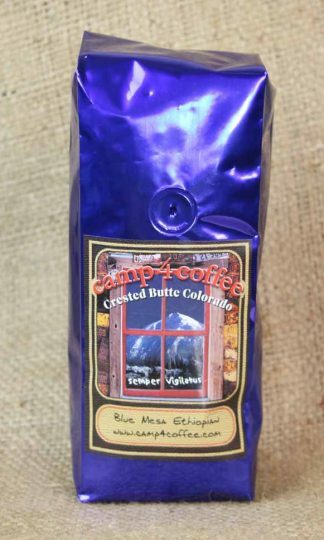 A blend of Ethiopian and Columbian beans that combine to create an exotic taste with hints of blueberry. A smooth, European-style coffee. 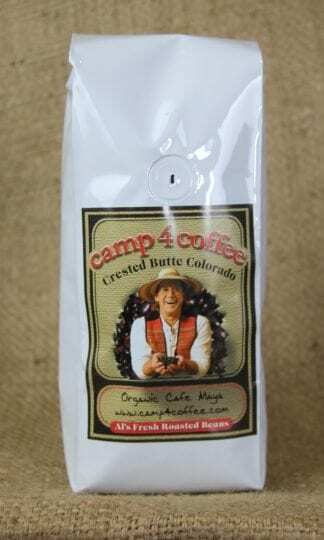 This blend of Columbian and Guatemalan beans is flavorful, but light. 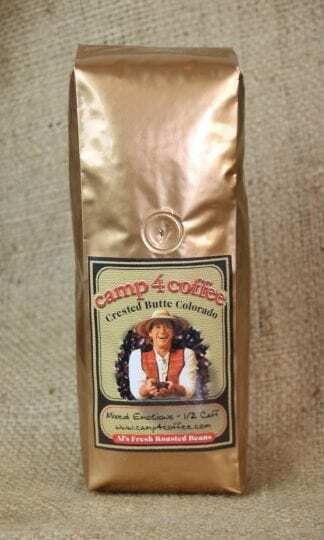 Certified Central American beans with flowery, citrus notes.